The third one from the KISS series. Watch out for fourth and last member of KISS soon! 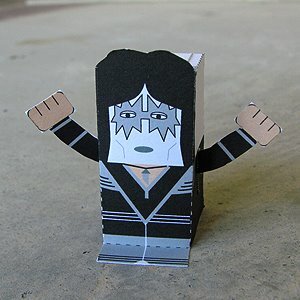 Meanwhile you can download the Ace Frehley PDF file here.